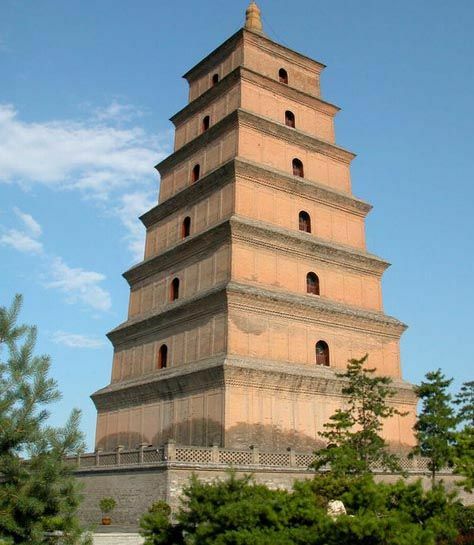 Pagoda (tǎ 塔) is an important symbol of civilization and culture of ancient China. It’s also a significant style of ancient architecture in China. Since Buddhism introduced to our country, pagodas with Chinese characteristics has increased rapidly. And it has become an important part of the temple. Mini-pagodas can be taken as a sculpture and souvenir. Tall pagodas are with ancient multi-story structure, reflecting the situations such as technology development in different historical periods. 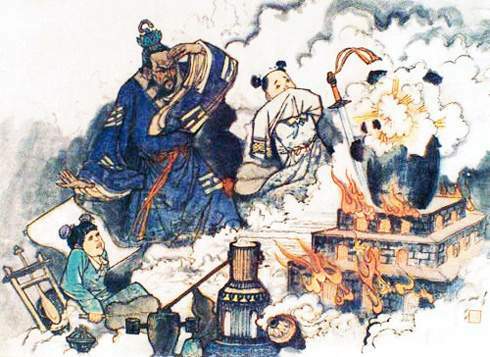 Gunpowder (huǒ yào 火药) was invented in China rest on variable interpretations of certain passages in ancient manuscripts. Few substances in history have had as profound an effect on human history as gunpowder, and its discovery was an accident. 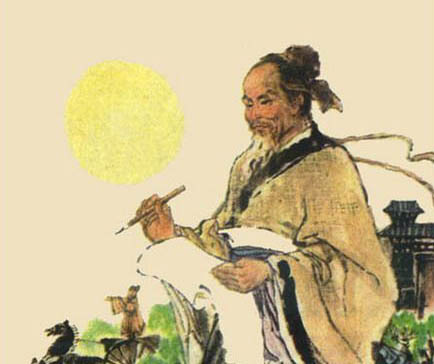 Zu Chongzhi (zǔ chōng zhī 祖冲之) was a famous mathematician and scientist in ancient China. He lived in Southern and Northern dynasties (nán běi cháo 南北朝). When he was young, he had a broad range of interests, such as natural science and philosophy. And he was interested in mathematics, astronomy and machinery. The Southern and Northern Dynasties (nán běi cháo 南北朝)(420-589) refer to the period of more than one hundred years from the decline of the Eastern Jin (dōng jìn 东晋) (317- 420) to the foundation of the Sui Dynasty (suí cháo 隋朝) (581-618). It was an age of civil war and political confrontation between two powers, one in the north and the other in the south. However, it was also a time of flourishing in the arts and culture. 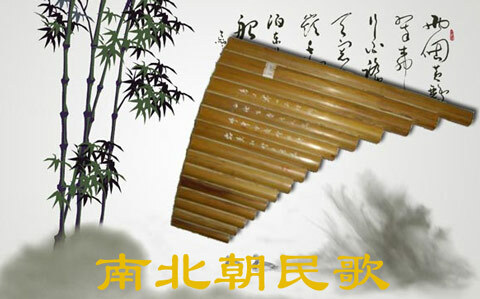 Created orally by people in the wake of Yuefu Songs (yuè fǔ 乐府), Folk Songs of the Northern and Southern Dynasties (nán běi cháo mín gē 南北朝民歌) has also played an important role in both Chinese music and literature. The history of Liangzhu jade (liáng zhǔ yù 良渚玉) can be traced back to 4300 to 5000 years ago. Most Liangzhu jade items were excavated in Fanshan (fǎn shān 反山), Yaoshan (yáo shān 瑶山) in Zhejiang Province (zhè jiāng shěng 浙江省), Qianshanyang (qián shān yàng 钱山漾), Caoxieshan (cǎo xié shān 草鞋山) in Jiangsu Province (jiāng sū shěng 江苏省), and Shanghai (shàng hǎi 上海). The delicacy of Liangzhu jade is beyond praise. Chinese legends (chuán shuō 传说) reflect the dreams, history, and values of the Chinese people, and they link today with the past. Many of these tales are more than a thousand years old, but they are still popular today. In China, depictions of legendary characters are printed on greeting cards and calendars, carved on door and window frames, and painted on vases. Children learn these stories in school, and through comic books and cartoons. Legends are often the basis for plays and operas. The Moon Maiden (cháng é 嫦娥), Monkey King (měi hóu wáng 美猴王), and other characters advertise products on television.